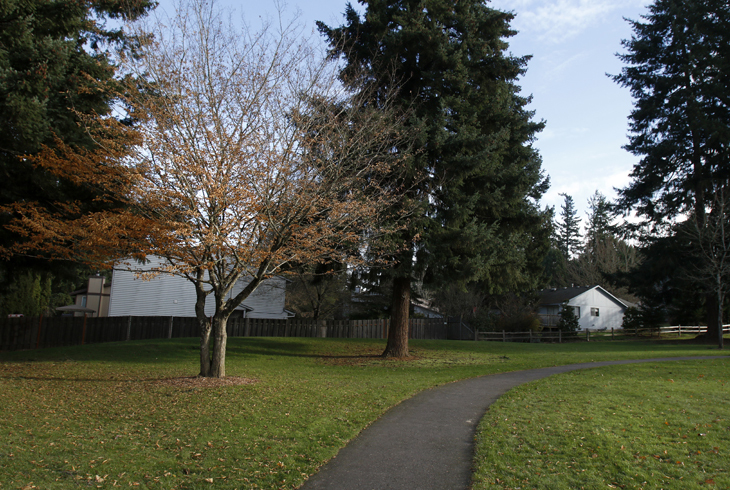 Burnsridge Park is a two-acre neighborhood park in Aloha, just south of the intersection of SW Farmington Road and SW 185th Avenue. 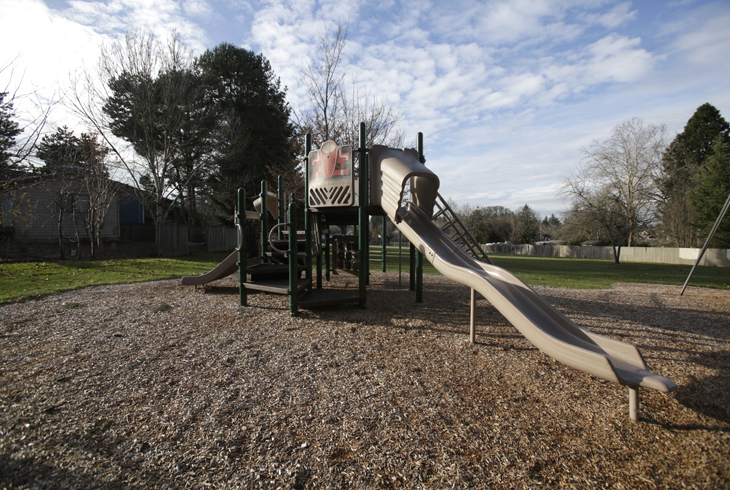 It can be accessed from SW 185th Avenue and SW Monte Verdi Blvd. 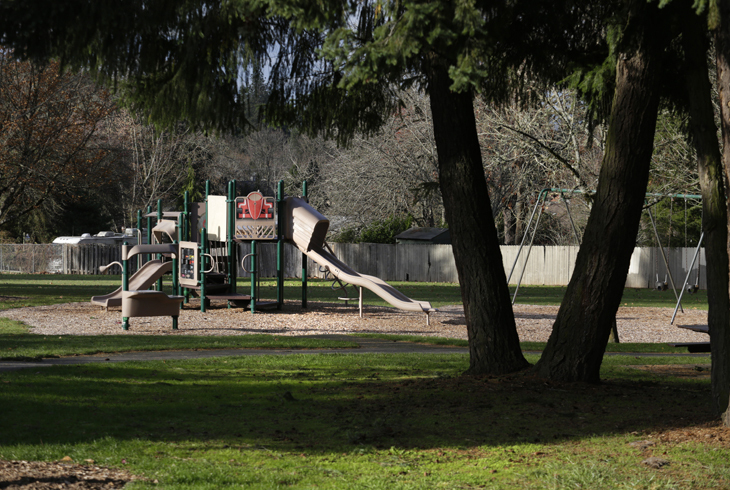 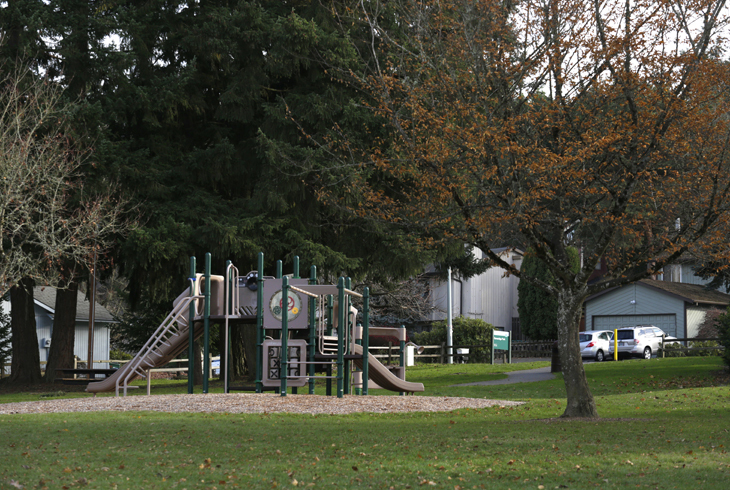 Like most THPRD neighborhood parks, Burnsridge Park is perfect for those who live nearby to take in a stroll on the paved walking paths, have a picnic on the grassy lawn or picnic tables, or for families to spend time together on the playground and swing set.